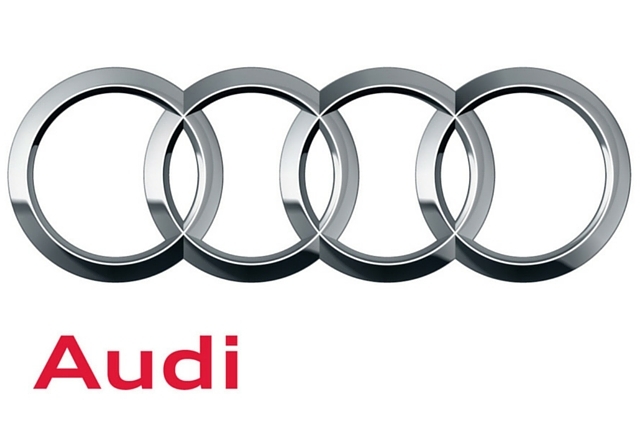 Audi - a classic name in motoring. High quality vehicles, deserving of high-quality parts. Our current catalogue may not be full of genuine Audi lighting parts, but our collection of OEM and aftermarket products is vast. And remember, OEM is the exact same part as Genuine, just without the Audi logo.